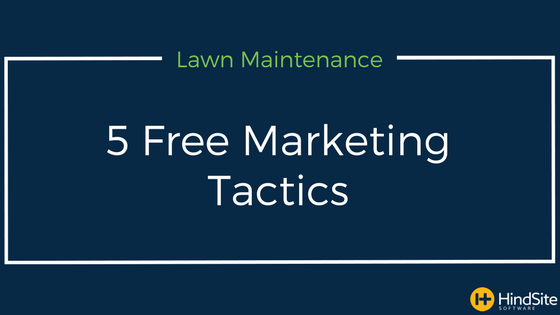 Aside from the largest companies, most lawn maintenance businesses don’t need an aggressive marketing budget. By combining a few of the below tactics with the always trusty truck signage, you can gain new customers without breaking the bank. Here are five free tactics to help get your name out there and increase business.